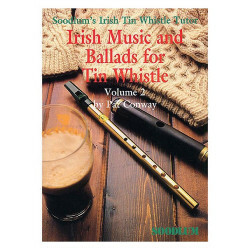 Soodlum’s Irish Tin Whistle Tutor - Volume 2. 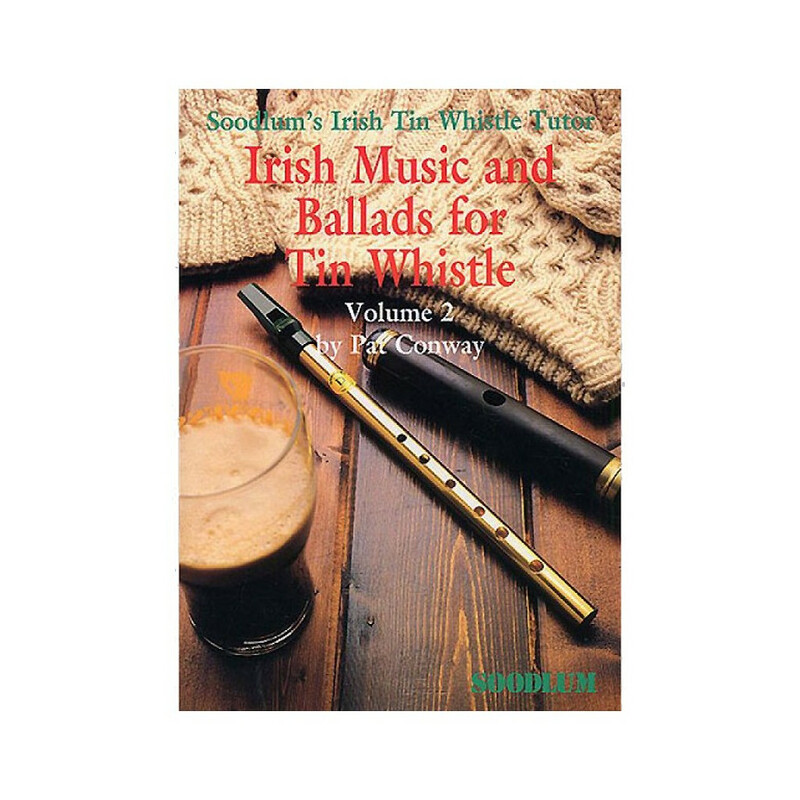 A whistler's guide to the rich repertoire of Irish and Celtic music: ballads, popular tunes and dance music! Volume 2. Author: Pat Conway.